What is On-Page SEO and why is it Important to a Website? 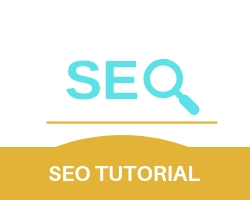 On page SEO consists of steps, methods, and actions taken within the website to increase its ranking in search engines and also to internally make it perform better. The above are important factors and enhancing them will not only increase the websites ranking but also forms an on-page SEO checklist, where each factor is analyzed to see its efficiency and performance. Why is On Page SEO and How Much Important? 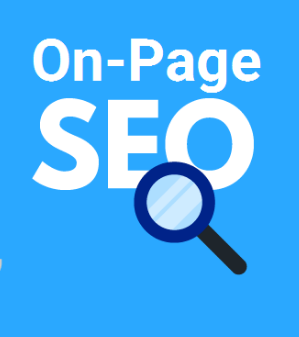 ON-PAGE SEO is important to SEO because it provides a quality assurance to search engine and at the same time also gives the website a boost in terms of performance.